The International Day of People with Disabilities (3/12/18) is a day to appreciate and celebrate what people with disabilities can achieve – if we remove the barriers that prevent their inclusion. 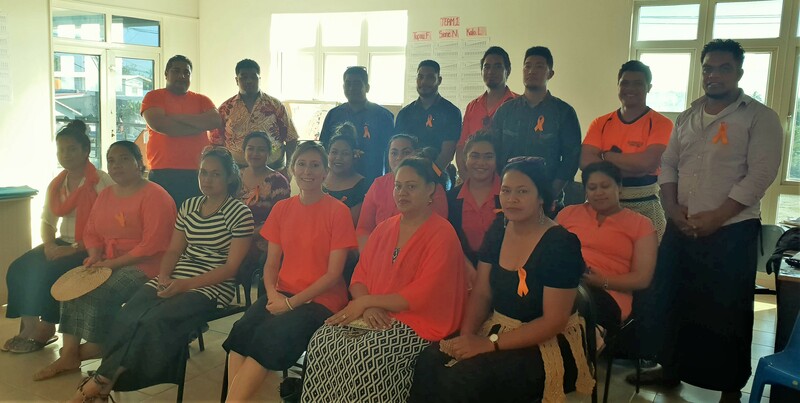 To mark this day, Tonga Skills, conducted an awareness program with the staff members of South Pacific Business Development (SPBD). The guest speaker was Ms Unaloto Halafihi, President of NATA, a Disabled People’s Organisation. Una openly shared her experiences growing up as a person with vision impairment in Tonga. She described the barriers that people with disabilities face every day, including access to buildings, and encouraged greater awareness regarding the accessibility requirements of people with disabilities amongst organisers of events and activities. Una will be a student at Tupou Tertiary Institute next year. The session also covered local and international disability statistics, and the disproportionate risk of poverty and violence faced by people with disabilities. Participants discussed strategies for overcoming barriers, drawing on examples from Tonga Skills’ efforts to include people with disabilities in training that will improve opportunities to increase incomes. Working in groups, SPBD participants agreed that they need to think differently and change their attitudes and assumptions about people with disabilities. They need to start small by making changes including providing access to finance opportunities. SPBD also agreed they could partner with Tonga Skills to provide more inclusive training for people with disabilities, for example in running a business. 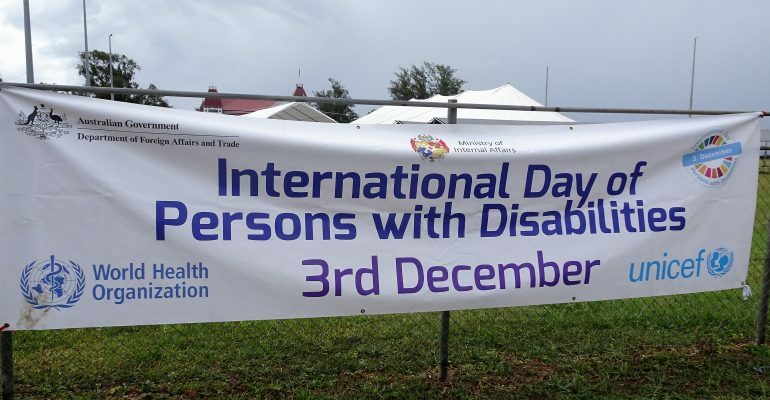 As a member of the Disability Taskforce, which is managed by the Ministry of Internal Affairs, Tonga Skills also participated in the planning for International Day of Persons with Disabilities celebrations in Nuku’alofa on the third of December.